If you, or a loved one were injured in a car or truck accident in Maryland, it is imperative that you obtain effective, competent and trustworthy legal representation as soon after your accident as possible. One of the most important reasons to obtain a car accident attorney in Maryland is to protect your rights to future compensation for your injuries and other damages. If you were injured by the negligent or reckless conduct of another driver, we will help you obtain the maximum amount of compensation available. 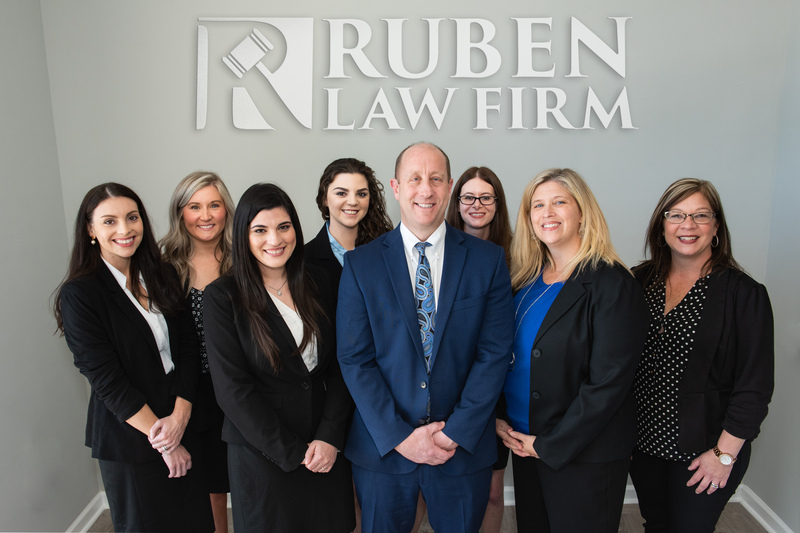 Attorney David L. Ruben, along with attorney Lee Caplan, represents car accident victims and offers a free consultation to discuss your case. We do not get paid unless we recover money for you, so you having nothing to risk and nothing to lose by giving us a call to see how we can help you. You will quickly see that our client service is second to none and that you have called the right firm. If you have been in an auto accident, call (443) 253-7713 24/7 for immediate assistance.